The one and only higher being of all Rastafarians in its earthly form: Made from plush. Flying Spaghetti Monster made of plush: Movable spaghetti with bendable skeleton. Finally there's a chance for pirates and Pastafaris to build their own shrine with the holy Flying Spaghetti Monster. In contrast to other non-provable divinities, the FSM isn't that fussy. 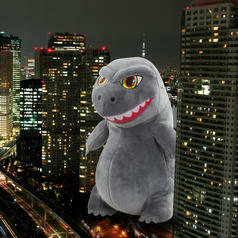 To be honest, he just likes to be the centre of attention, especially in this cuddly way. 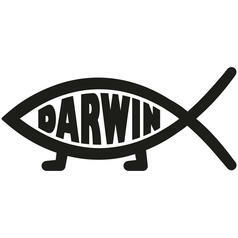 Is the FSM the best example of what evolution can do? And is it true that he just came up with evolution to keep us busy...? Whatever! 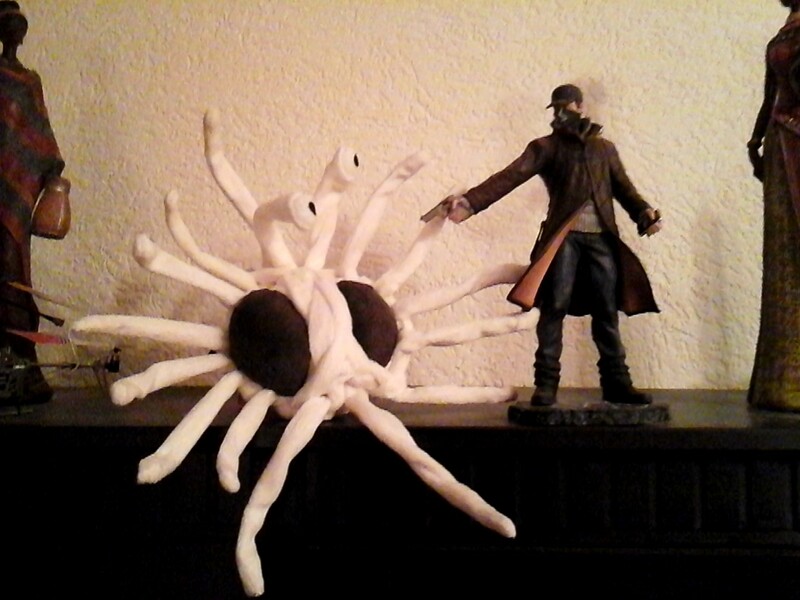 Good thing His Noodliness thinks for us, too. 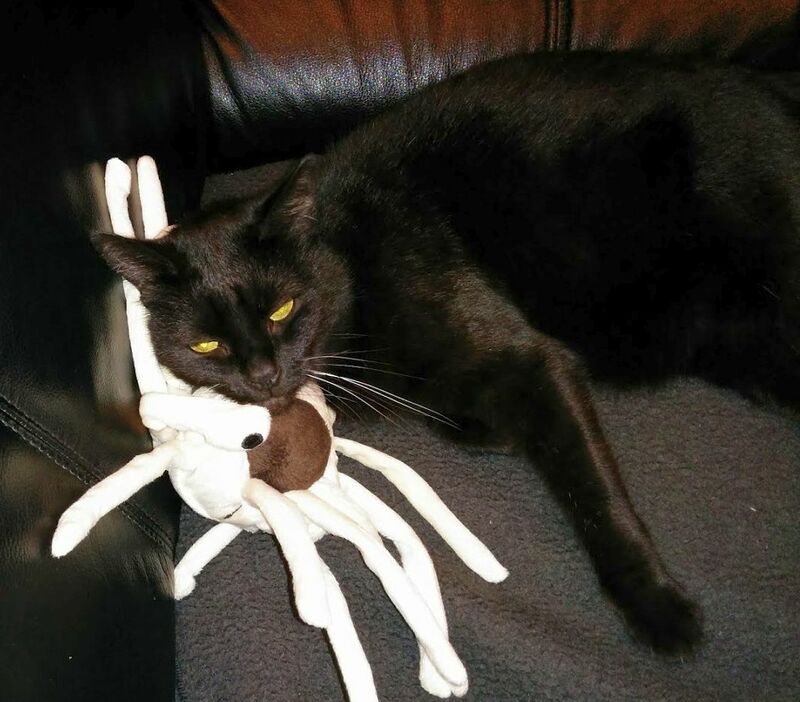 In addition, his Noodly Appendage has offered us this wonderful toy. Every piece of spaghetti can be moved and bent thanks to the wires inside. The FSM sees everything because he can look in every direction! 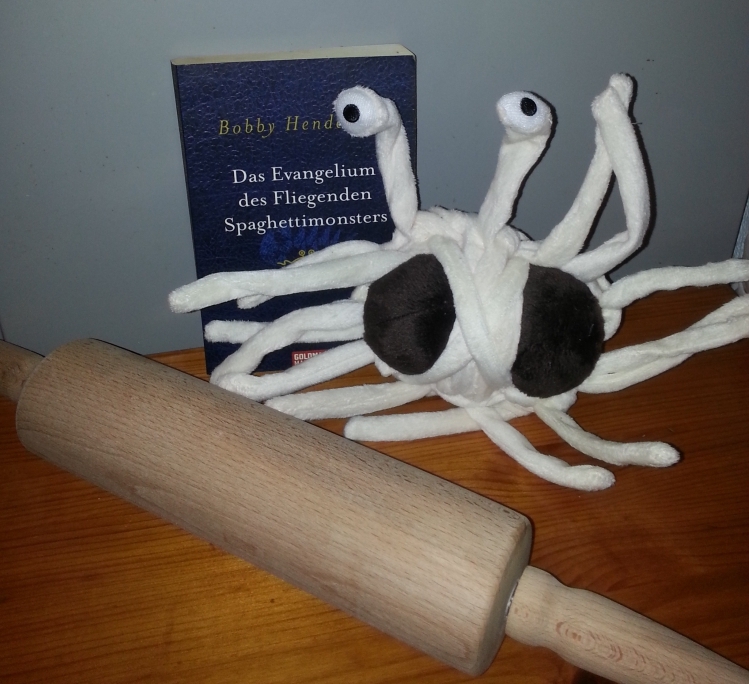 If you're looking for the right headgear for your next passport photograph and there's no sieve available, just use this FSM instead! The FSM won't mind it as long as the word of the intelligent designers is spread. 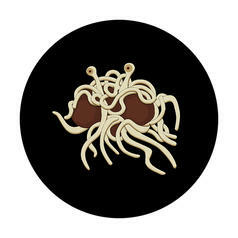 À partir de 1,45 € lade... Geek Pin Church Of The FSM Enlightenment through pasta. À partir de 1,45 € lade... Geek Pin Flying Spaghetti Monster Mhh, delicious pasta! 9,95 € lade... 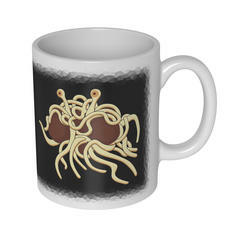 Flying Spaghetti Monster Mug What would a pirate do? Exactly  enjoy grog from this mug! À partir de 1,50 € lade... Geek Sticker Flying Spaghetti Monster This sticker has been touched by His noodly appendages! 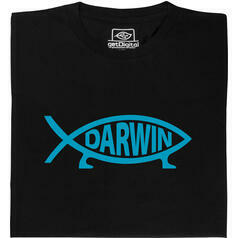 2,95 € lade... Darwin Fish Decal Long live the Evolution! 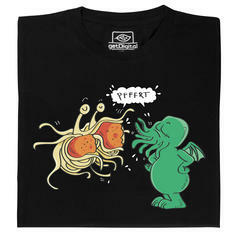 À partir de 22,95 € lade... Fair Geek Wear FSM-Cthulhu T-Shirt Two of the most powerful Gods wrapped up in an intellectual conversation. 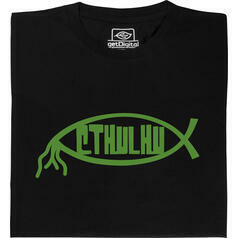 À partir de 19,95 € lade... Fair Geek Wear Cthulhu Fish T-Shirt T-shirt des croyants cultistes (adorateurs du grand Cthulhu). 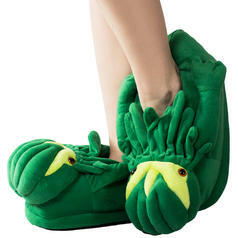 39,95 € lade... Pantoufles Peluche Cthulhu Pantoufles en peluche en forme du puissant Cthulhu des histoires d'horreur de Lovecraft ! 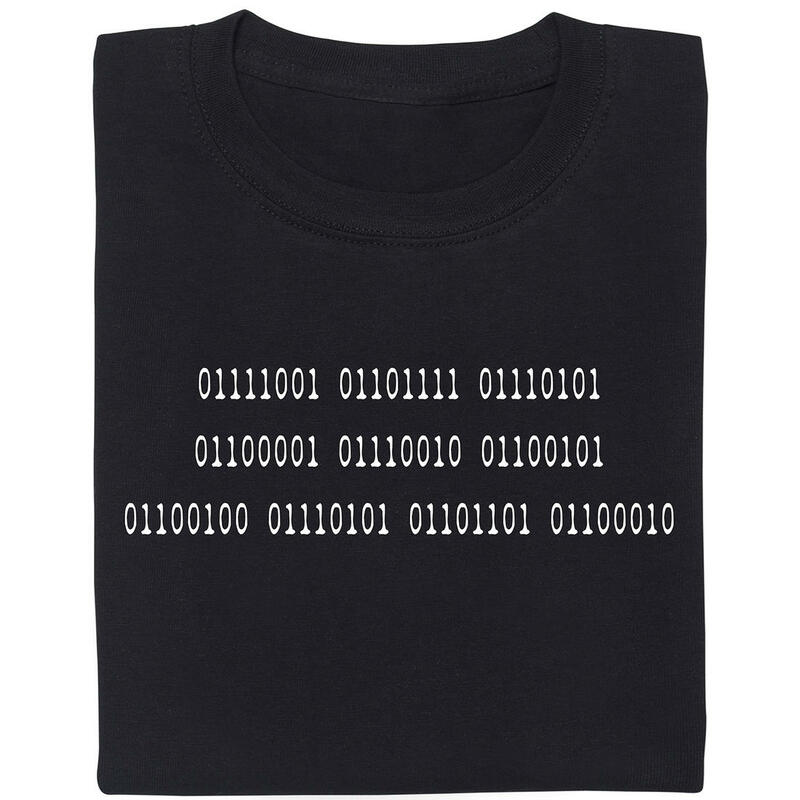 À partir de 19,95 € lade... Fair Geek Wear Poisson de Darwin T-Shirt Même les sciences sont une religion. 17,95 € lade... 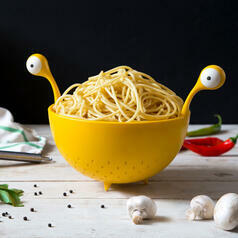 Flying Spaghetti Monster Colander Praised be His noodly appendage!